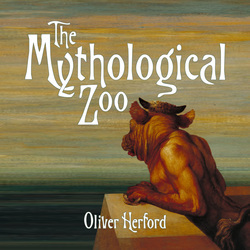 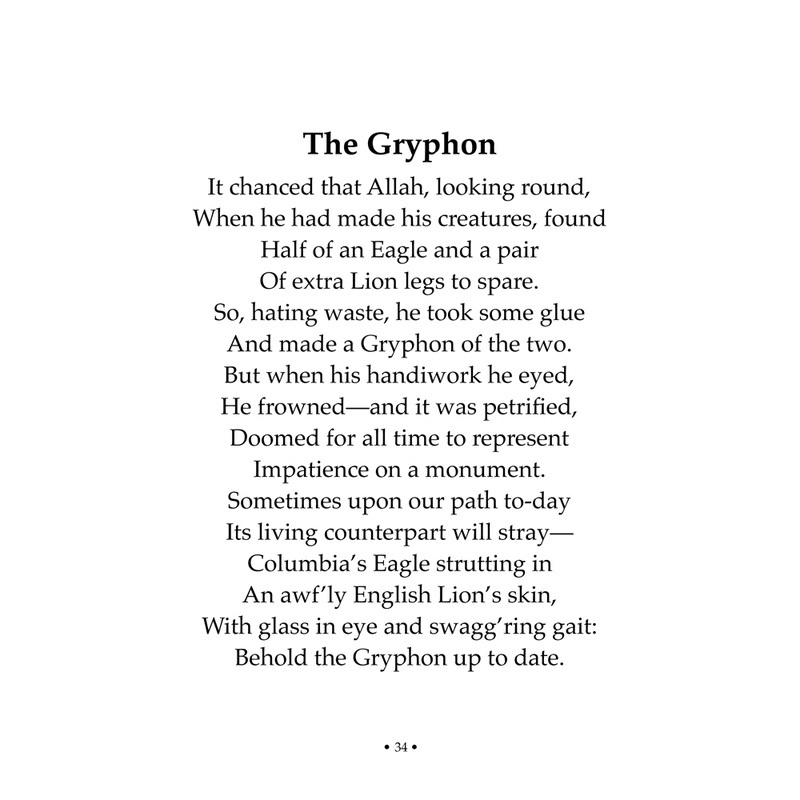 The Mythological Zoo by Oliver Herford pairs brief humorous poems with whimsical illustrations of beasts from classic mythology. 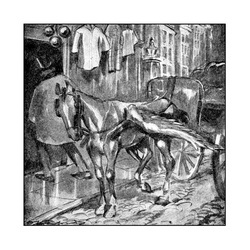 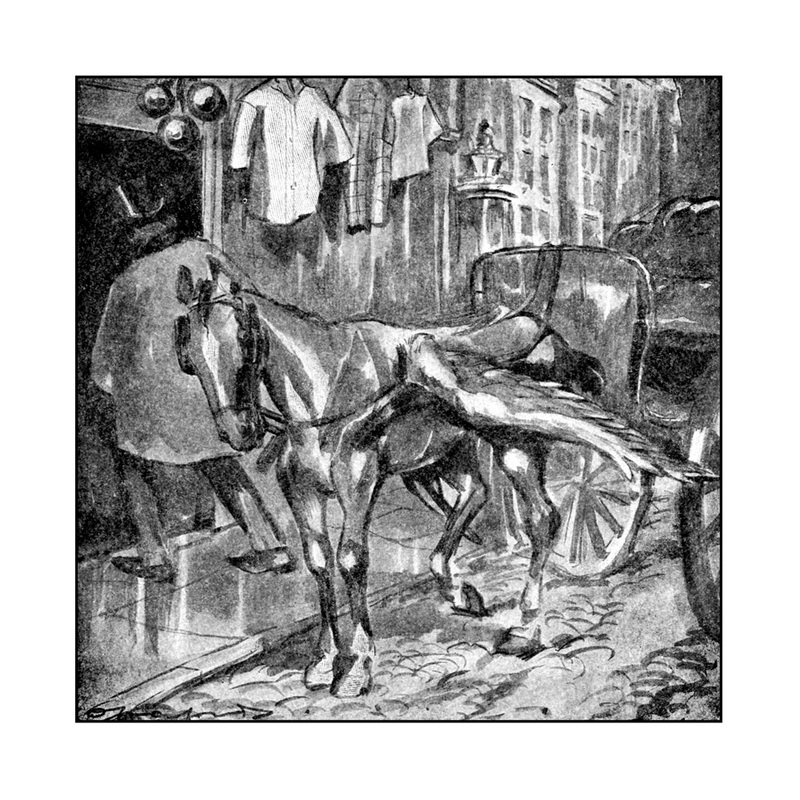 These 22 illustrations feature such famous creatures as Medusa, Cerberus, the Chimera, the Phoenix, and the Centaur, and each illustration has been clarified and intensified since its original 1912 publication. 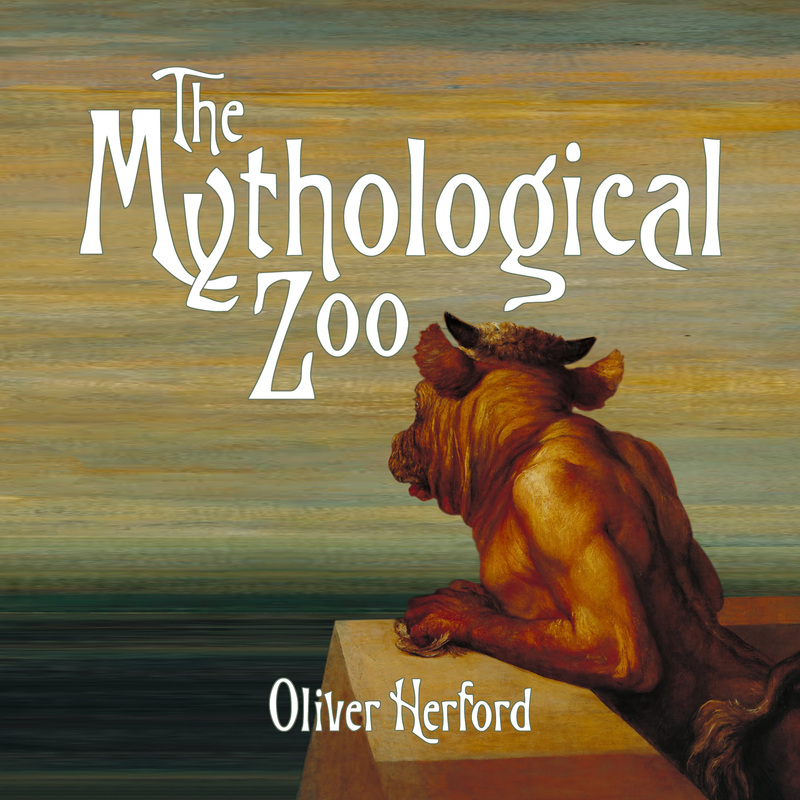 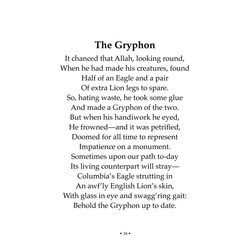 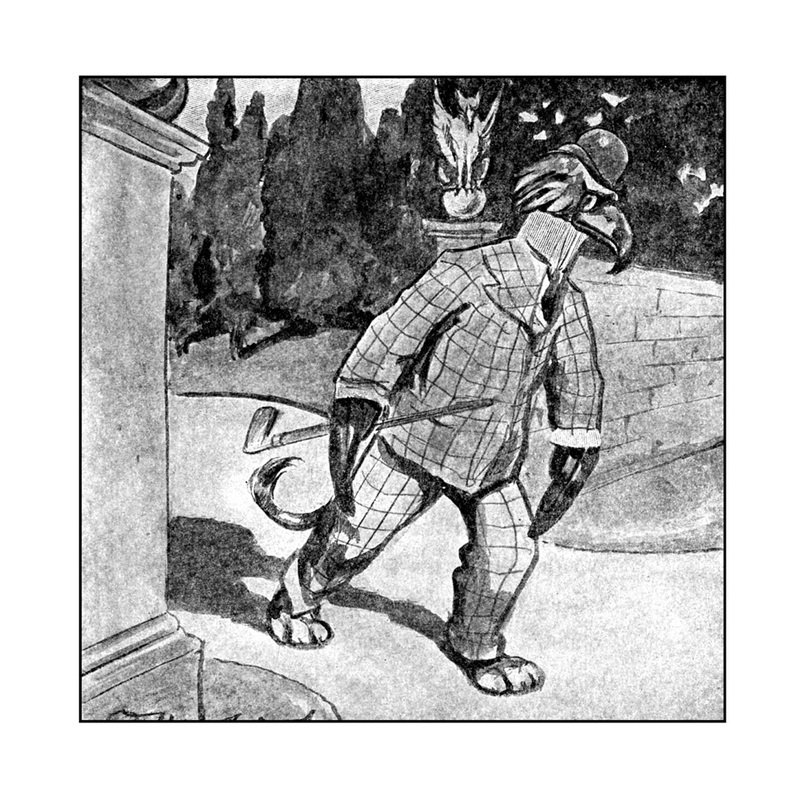 Oliver Herford is adept at pairing whimsical illustrations with humorous poetry, and The Mythological Zoo is no exception. 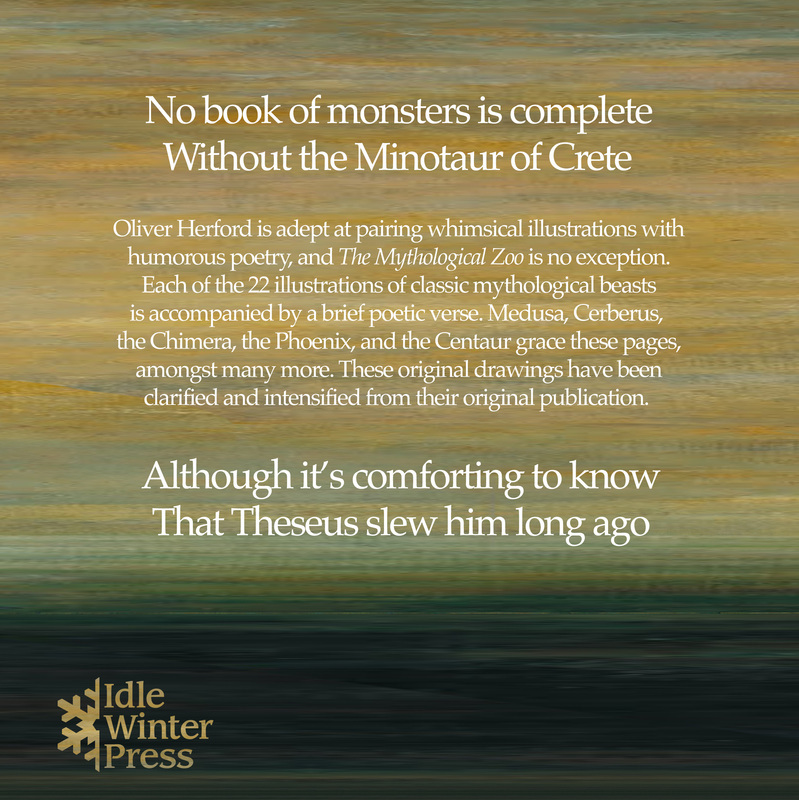 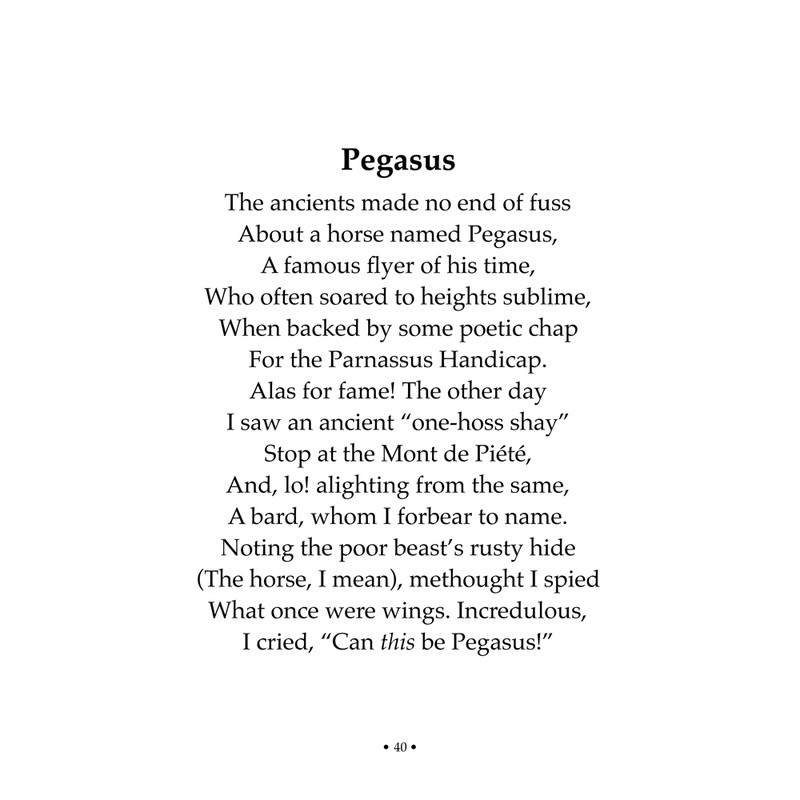 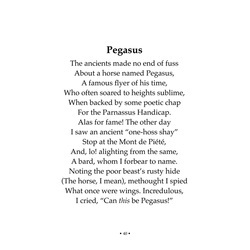 Each of the 22 illustrations of classic mythological beasts is accompanied by a brief poetic verse. 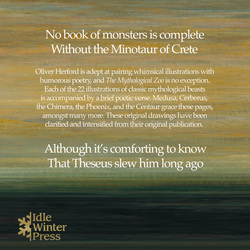 Medusa, Cerberus, the Chimera, the Phoenix, and the Centaur grace these pages, amongst many more. 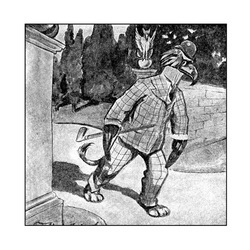 These original drawings have been clarified and intensified from their original publication.